What will the New Year hold for the U.S. housing market? It depends on who you ask. That's why AOL Real Estate has assembled an all-star panel of real estate mavens and moguls to discuss the questions that matter most to consumers. Should you buy, rent, sell or renovate in 2011? Will home values improve? Which way will mortgages rates turn? And what does it all mean for homeowners? In this edition, we chat with Jonathan Miller, CEO of home appraisal firm Miller Samuel. 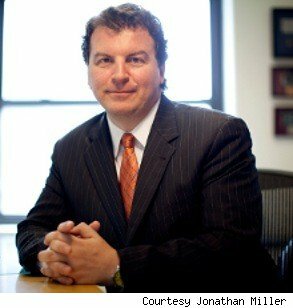 Jonathan Miller is the President and CEO of the appraisal firm Miller Samuel Inc., a mainstay in the crowded and hectic world of New York real estate. He is a state-certified real estate appraiser in New York and Connecticut and is a regular contributor to the New York Times and several other media outlets, including Reuters, The Wall Street Journal and Bloomberg. He also writes for his own blog at Matrix.MillerSamuel.com. AOL Real Estate: 2010 was a tumultuous year in real estate. How would you advise consumers to think about the financial status of their homes in the current economy? Miller: I'd at least like to think consumers have realized that they should view most housing purchases as a long-term investment, rather than treating housing the same way a day trader would treat a stock. As a bonus, homeowners get to live in their asset, modify them to their personal tastes, raise their families in them and build a lifetime of memories. And guess what? Housing prices will rise again...and they will fall again...and hopefully they will rise more than they fall in the long term. 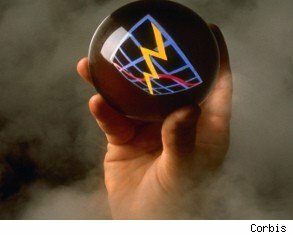 AOL Real Estate: What is the one change you'd like 2011 to bring to residential real estate? Miller: Retaining the Mortgage Tax Deduction is critical to the health of the housing market. The U.S. government has promoted homeownership for generations through this deduction, and removal of it is nothing less than a counter-productive "bait and switch" that will devastate the middle class. Home prices will very likely fall 15% or more and probably extend the nation's housing market woes for more than a decade. The housing market crash was never about the dream of homeownership enabled by the tax deduction. It was all about insane, self-dealing credit policy that was used to exploit it. Duh.